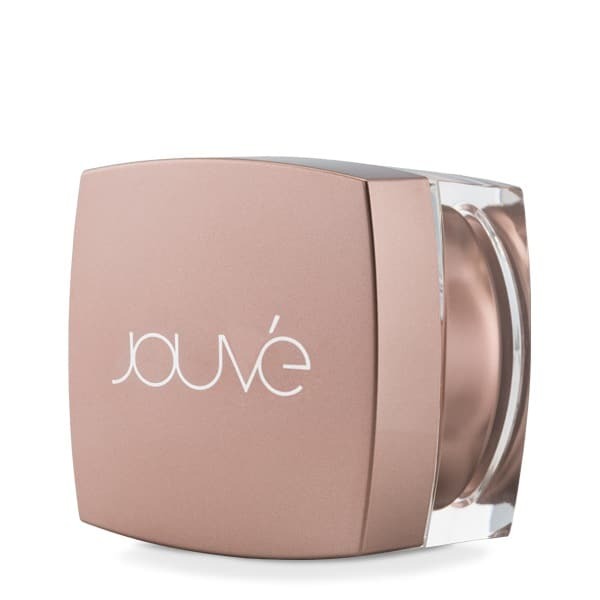 With Jouvé, beautiful skin doesn’t come at the high price of your health. Formulated with only safe and natural ingredients, Jouve is a premium skin care line that delivers beautiful, radiant and youthful-looking skin. Because we are committed to using only pure ingredients without compromising on effectiveness, you’ll never find any parabens, phthalates, PEGs, gluten, synthetic fragrances or artificial colors in any of our skin care products. ​​​​This high-performance cream is a powerful combination of botanicals, natural essences, antioxidants, multifunctional extracts and science. These potent ingredients combine to diminish dark spots, even skin tone, hydrate, nourish and enhance your skin’s natural rediance — revealing brightened beauty and flawless-looking skin. ​​​​​This must-have serum is powered by a gravity-defying complex of peptides, minerals, and herbal and botanical extracts that work in harmony to instantly diminish under-eye puffiness, improve the appearance of fine lines and wrinkles, minimize the appearance of pores, and restore your skin’s youthful vibrance.